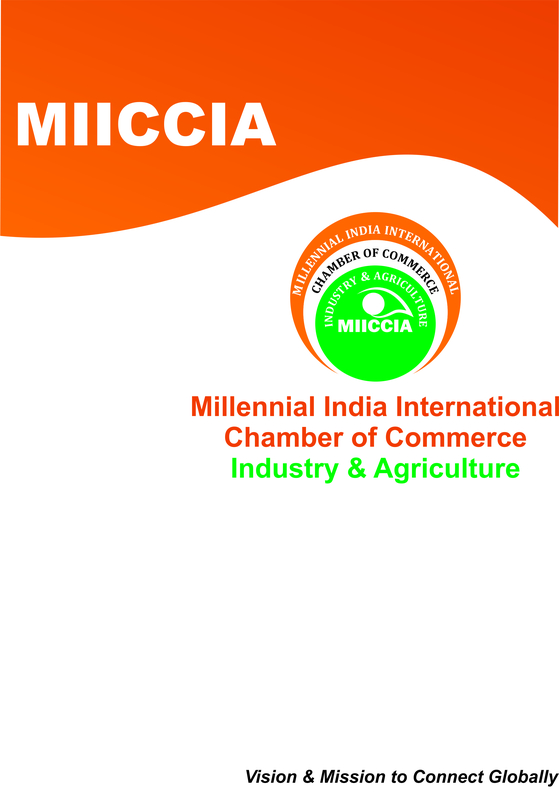 You can get a world class experience at MIICCIA Chamber, located in a landmark in heart of the City (Centre), New Delhi, and Delhi’s most vibrant location attached with 27-Barakhamba Metro Station, Connaught Place easily reachable from all location. We have Board Rooms, Meeting Room, Lounge and Training Rooms available for hire. Flexibility is the key to our service and we can accommodate any requirements you may have. We arrange for the entire day bookings right from breakfast to dinner. The Information made available here are purely as a measure to give basic knowledge to our accredited members. The provisions of the Acts, Rules, Notifications and Circulars or instructions shall prevail as per current Law. The Millennium India International Chamber of Commerce Industries & Agriculture will not be liable for any consequences, legal or otherwise, arising out of the use of any such information given here.